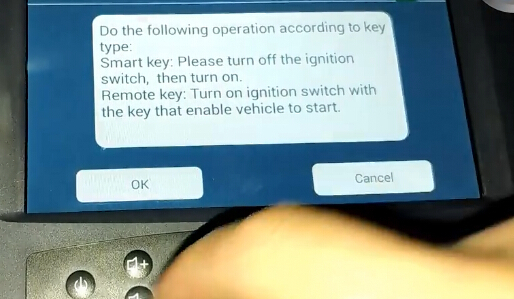 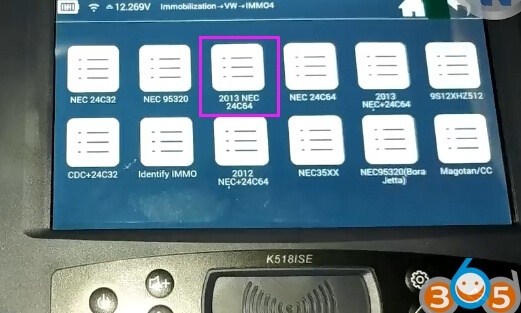 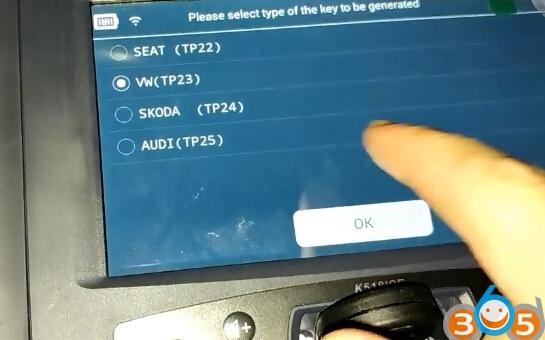 The task is to make a duplicate key for a 2013 4th generation Immobilizer Volkswagen Tiguan with key chip ID48. 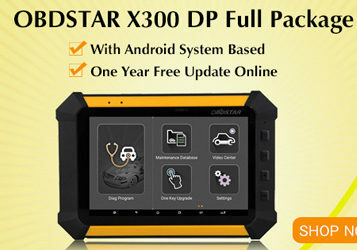 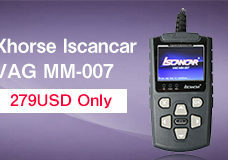 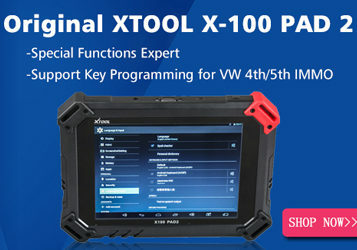 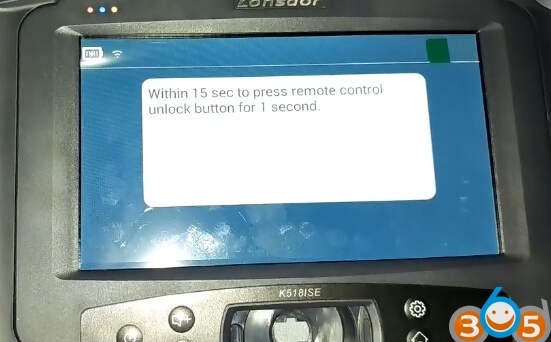 The chip key and remote programming is performed by the Lonsdor K518ISE key programmer. 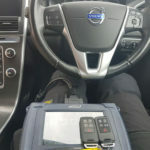 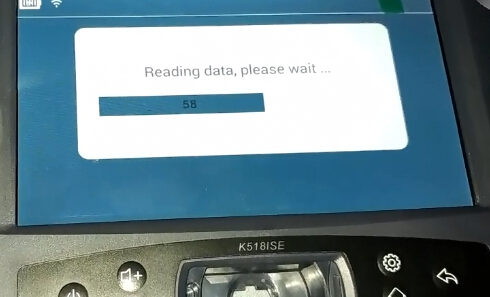 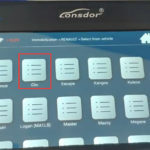 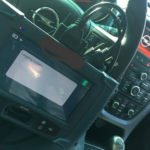 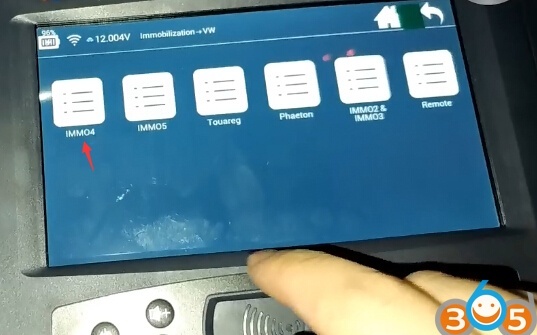 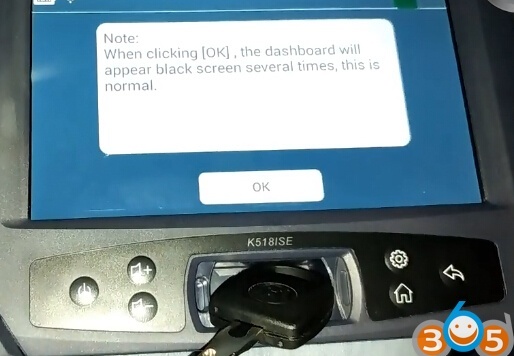 During the procedure, the dashboard will turn black several times, this is normal. 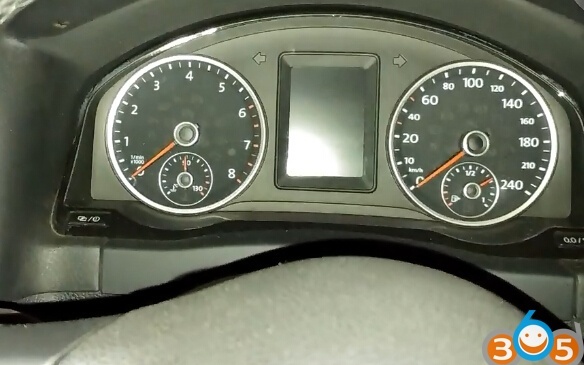 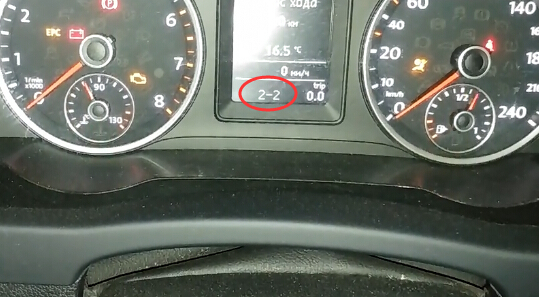 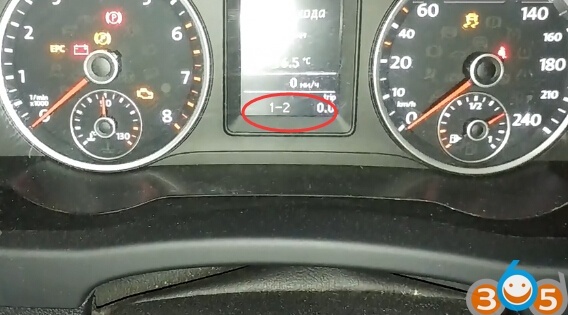 Dashboard turns black, it is normal. 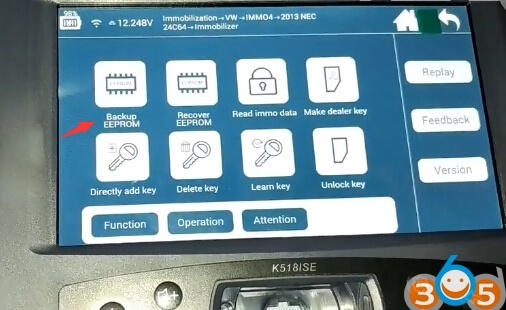 Make sure the EEPROM has been backuped before the opearation is performed. 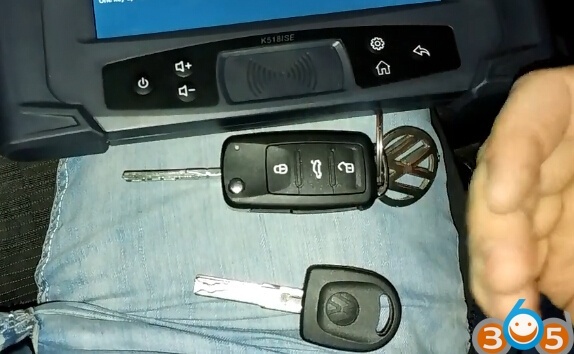 Take all keys into the car. 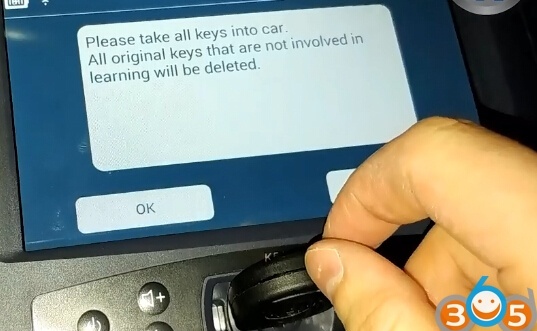 All original keys that are not involved in learning will be deleted. 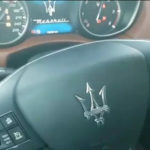 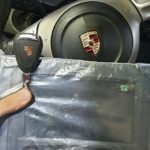 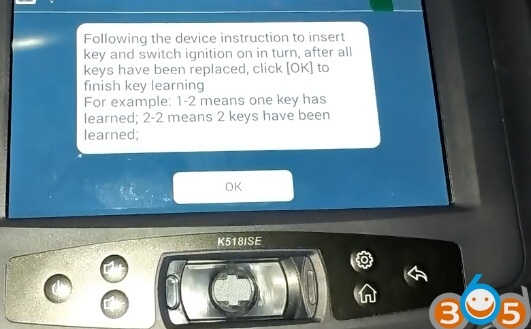 Insert key and turn on ignition switch, after all keys have been replaced, click OK to finish key learning. 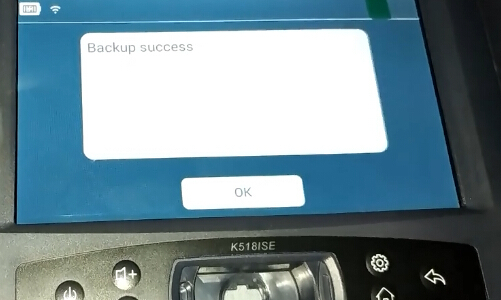 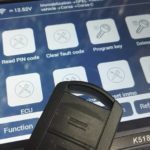 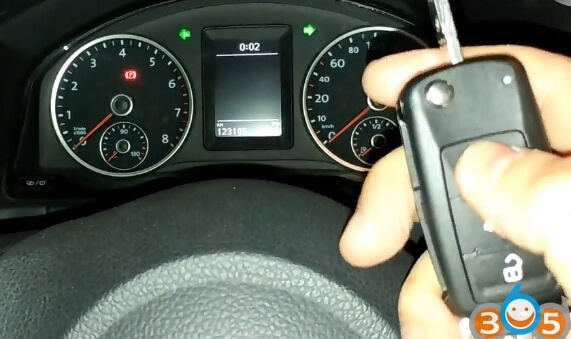 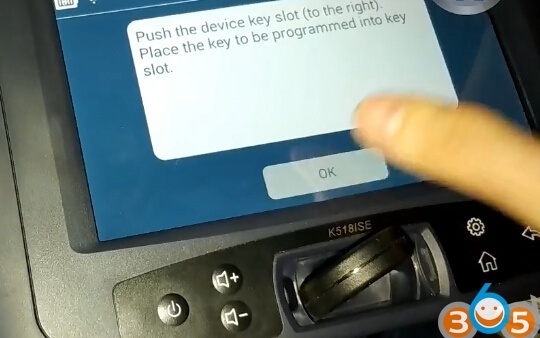 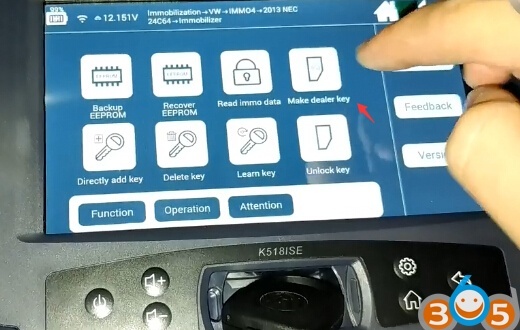 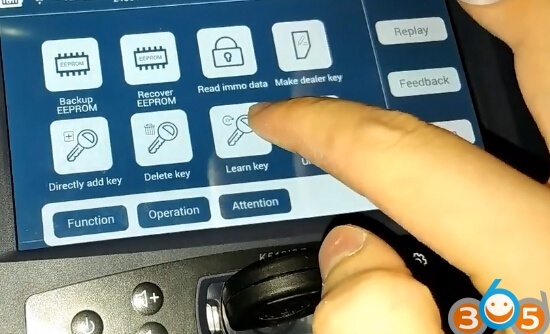 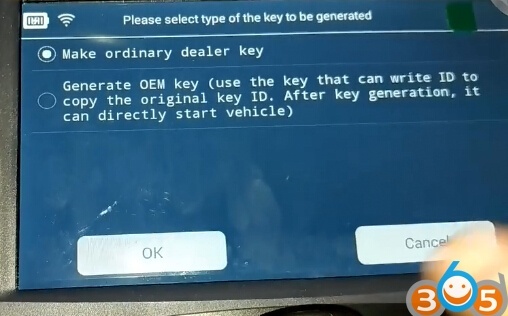 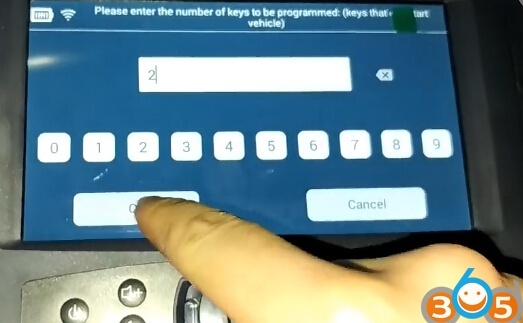 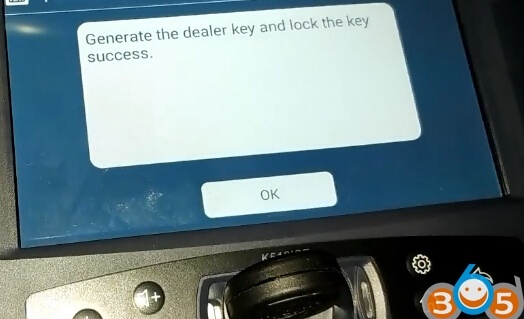 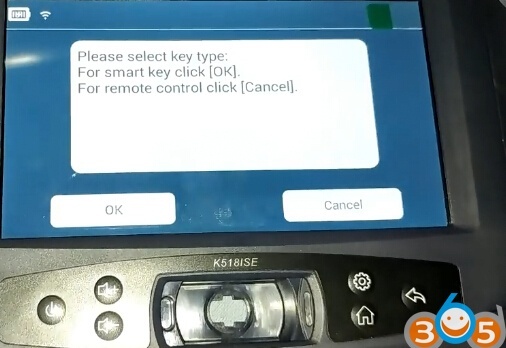 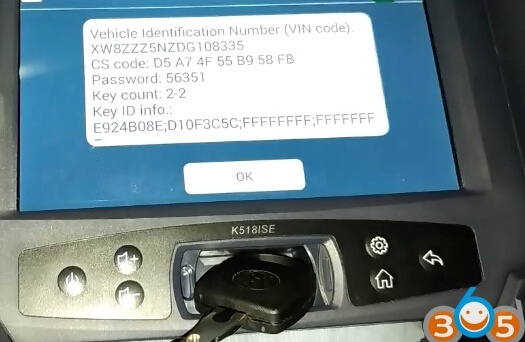 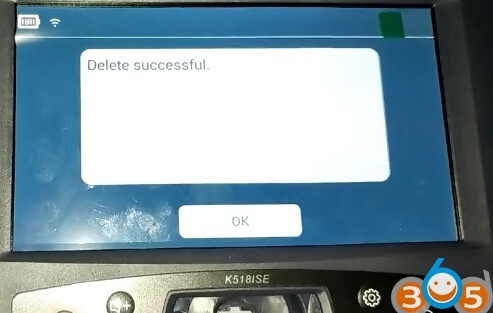 Lonsdor K518ISE program 2103 Volkswagen Tiguan ID48 remote key success.